EMERYVILLE, Calif., August 31, 2018	(Newswire.com) - Americans from all sides of the political spectrum finally can agree on something. 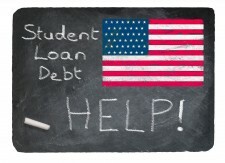 A recent poll showed 71 percent of Democrats, 67 percent of Independents and 57 percent of Republicans agreed when asked if the $1.5 trillion student loan debt constituted a crisis-level issue. It's becoming clear that this isn't a political issue: it's an American issue. 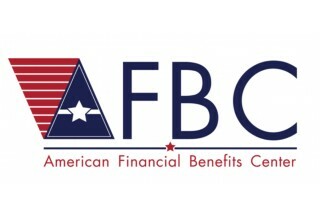 American Financial Benefits Center (AFBC), a document preparation company, feels income-driven repayment plans (IDRs) may be useful for the many federal student loan borrowers who are a part of this growing crisis. 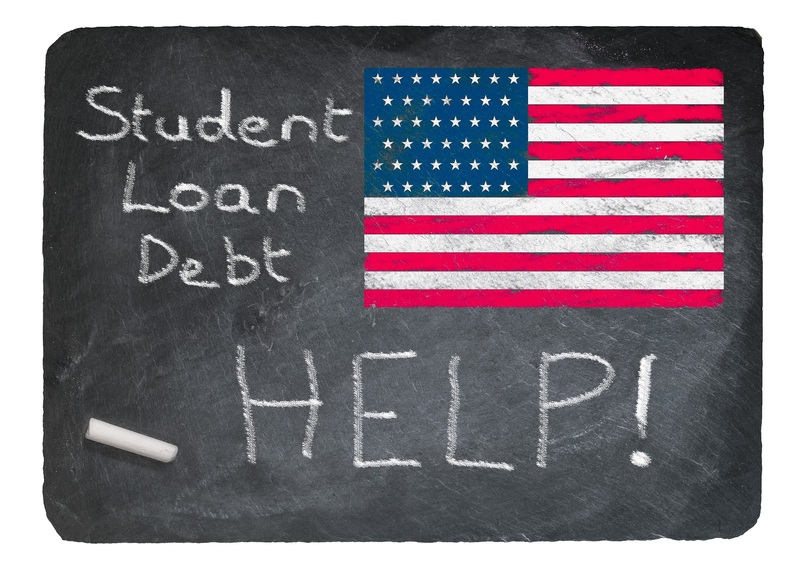 "It's significant that people from across the political spectrum are in agreement about the state of student loans," said Sara Molina, manager at AFBC. "That consensus means this is a real problem for everyone; it’s not just a political talking point." 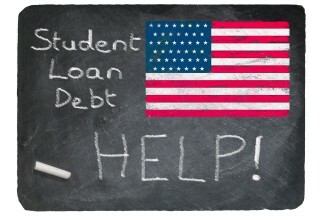 Why might Americans feel student loan debt has reached crisis proportions? College costs have risen exponentially while wages have stagnated, making it harder for the majority of Americans to pay for college. More than ever, students need to take out loans to receive a higher education. As if this wasn't a problem in itself, many graduates have difficulty finding employment and pay that match their degree. The problem of underemployment contributes to graduates having a hard time being able to repay their loans. All these factors combine to make this a far-reaching issue that impacts not only American families but the American economy as well. No wonder people from all sides of the political spectrum are alarmed. It's significant that people from across the political spectrum are in agreement about the state of student loans. That consensus means this is a real problem for everyone; it's not just a political talking point. Another factor that may play a part in people's alarm is that many student loan borrowers aren't aware of their loan details or repayment options. According to a survey, 53 percent of those with student loans believe that their payments are automatically based on their income, a misunderstanding that can cause them to fall behind on payments. IDRs could be a boon for students who are having trouble making their monthly payments. By taking into account a borrower's family size and discretionary monthly income, a borrower's monthly payment can be reduced to a more manageable amount and potentially end in forgiveness in 20-25 years if they remain in a particular repayment plan. "If you're one of the many Americans who view student loans as a crisis, you're certainly not alone," said Molina. "While IDRs may not solve the problems with the educational and student loan system right now, they do have the potential to offer some relief to borrowers who may be struggling to make their monthly payments."